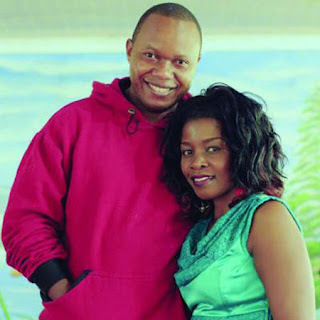 Gospel queen Gloria Muliro has had her own fair share of love tribulations and principalities and recently, rumors were doing rounds that the sitolia hit maker had buried the hatchet with her ex-husband pastor Eric Omondi and that she had opted to go back to him. I am moving on with my life and the past is just that. The past. One of the things I appreciate and will never take for granted is peace. One time, I remember asking to understand how peace feels like. I was lost, but God found me and I have collected myself. The person you are looking at now is very different now.